Inflation will cause the price of all insurance policies to rise slowly, but you may have noticed that your auto insurance has risen more than normal lately. Most lines of insurance cycle between soft and hard markets over a number of years, which has a direct impact on the price you pay. 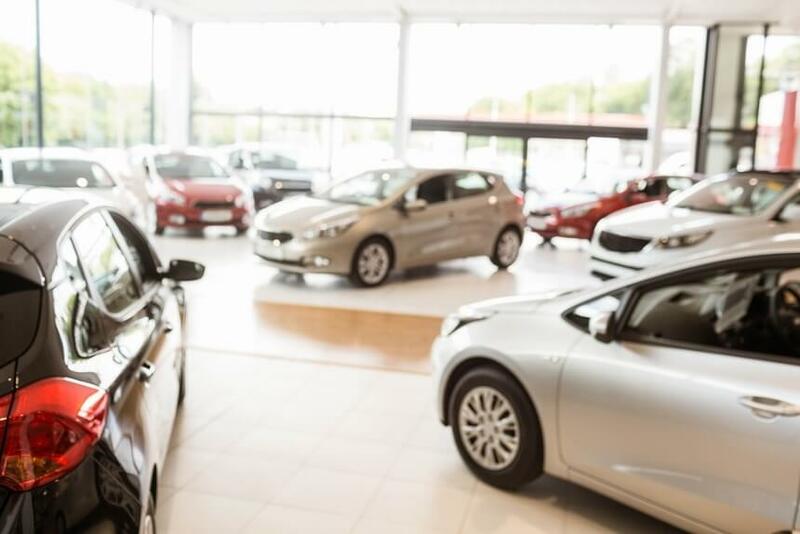 Now, the auto insurance market is currently hardening after many years of a soft market, which has resulted in higher prices for personal auto policies. Between 2011 and 2016, competition between insurance carriers created a soft, buyer-friendly market. Since then, however, a number of factors have caused carriers to exit the auto market or increase their prices in order to make a profit. Thanks to low gasoline prices and rising employment rates, more Americans can afford to drive. However, more vehicles on the road have led to more accidents that must be paid for by insurance carriers, and many carriers have transferred this cost to policyholders by raising premiums. The number of accidents has also risen because of an increase in unsafe driving practices. According to the AAA Foundation for Traffic Safety, about 87 percent of drivers admitted to engaging in at least one risky behavior while behind the wheel, including using their phones and not wearing seat belts. The number of accidents isn’t the only factor affecting auto insurance claims. The size of the average insurance claim—also known as claim severity—has increased as well. The three largest drivers of claim severity include the increase in the costs of medical care, auto repairs and auto parts. According to a recent study by CarMD, the largest repair cost comes from replacing the expensive technology that’s common in newer vehicles, as body shops struggle to afford the special equipment and training required to perform the repairs. Auto insurance is required in most states as a way to cover your own liability and provide compensation to others in the event that you’re responsible for an accident. Despite this, approximately 13 percent of drivers drive uninsured. Unfortunately, it’s the drivers who follow required insurance laws who end up paying the price in the form of uninsured motorist coverage. According to the Insurance Research Council, uninsured claim payments have risen by 75 percent over the past 10 years, resulting in a $14 premium increase for every insured individual. Although autonomous vehicles that can drive themselves have the potential to save lives and reduce injuries, they could also decrease the personal automobile insurance sector to less than 40 percent of its current size. While this change should be gradual, many insurance carriers have been slowly increasing their rates in anticipation of the shrinking market. Insurance is meant to protect you in the event of an accident, but many criminals try to illegally use insurance policies for their personal gain. Most fraud schemes involve a policyholder faking an injury and blaming a third party, or conspiring to cause an accident that can be blamed on someone else. Although insurance carriers attempt to uncover the truth during all insurance claims, the Insurance Information Institute estimates that insurance fraud costs the United States $32 billion per year. Unfortunately, much of this cost is transferred to law-abiding policyholders. Insurers commonly use applicants’ credit history as a factor in determining car insurance rates. However, they also use a practice called price optimization to see how much they can raise their customers’ rates before they decide to choose another company. For example, customers who tolerate small, regular increases to their internet or cable bills are more likely to stay loyal to their insurance carriers when premiums increase. How Can You Save During a Hard Market? With auto insurance premiums on the rise for the foreseeable future, it’s more important than ever to be aware of the steps you can take to save on your premiums.